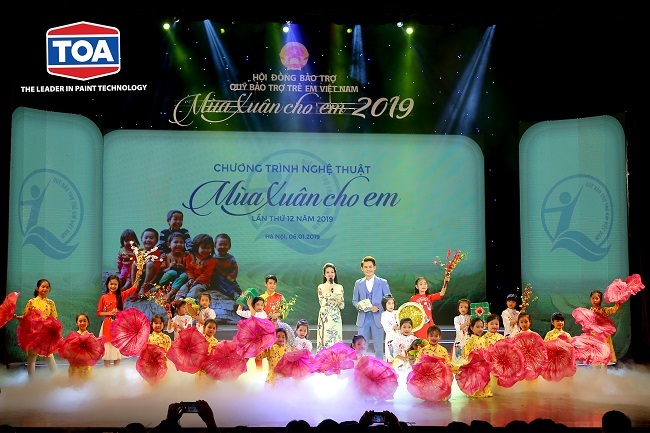 On 6th, Jan 2019 at Hanoi opera house, Mr. Ngian King Ling and Ms. Nguyen Thanh Bach Nhung - representatives of TOA Paint Vietnam Co.Ltd has joined the 12th "Spring For Children" Event. 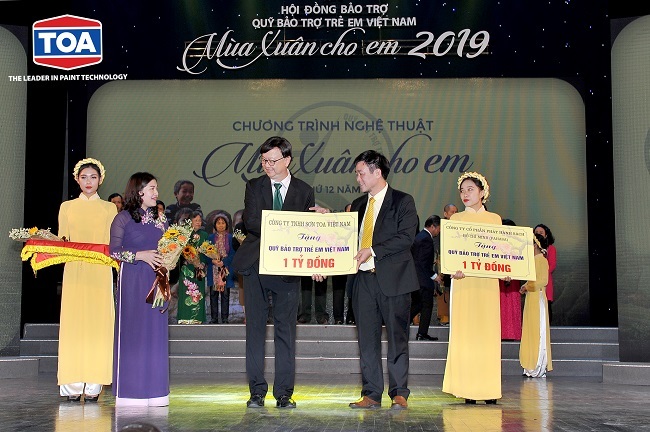 The event was hosted by Ministry of Labour, War invalids and Social Affairs; National Fund for Vietnamese Children and PDA & Partners Intergrated communications company to bring meaningful gifts for many of poor and difficult - circumstances children as well as to show gratitude for the divisions and individual organizations that have contributed for them for the last past year. 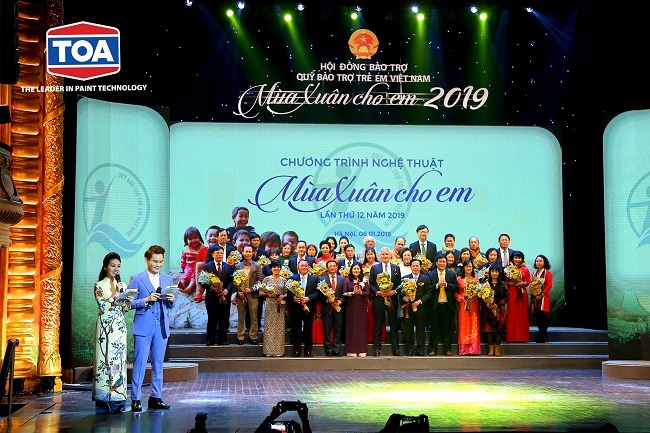 Having been accompanied by the NFVC from 2015; TOA Paint Vietnam Co.Ltd continues the support to sponsor 1 Billion in the year 2019 to help children in need in the whole nation to improve and lead a better life for the next coming year. 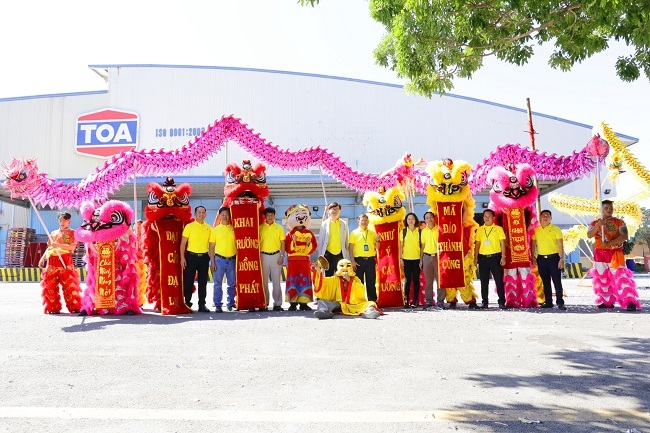 This is such a meaningful act to start the new year with and to show the vision of TOA Paint Vietnam Co.Ltd for a better Vietnam society. 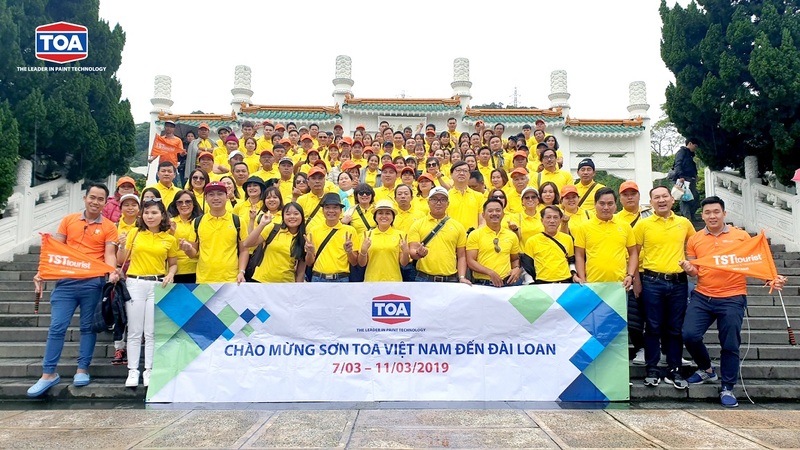 Mr. Ngian King Ling - representative of TOA Paint Vietnam Co.Ltd gave a speech at the Presidential Palace Area in the afternoon before the event. 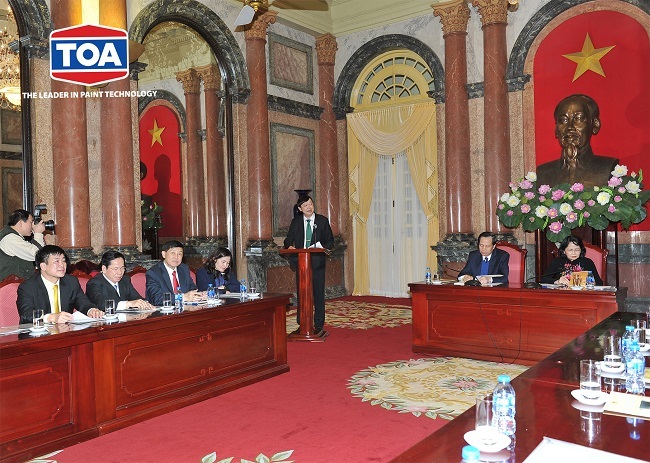 Representatives of divisions and individual organizations at the Presidential Palace Area. 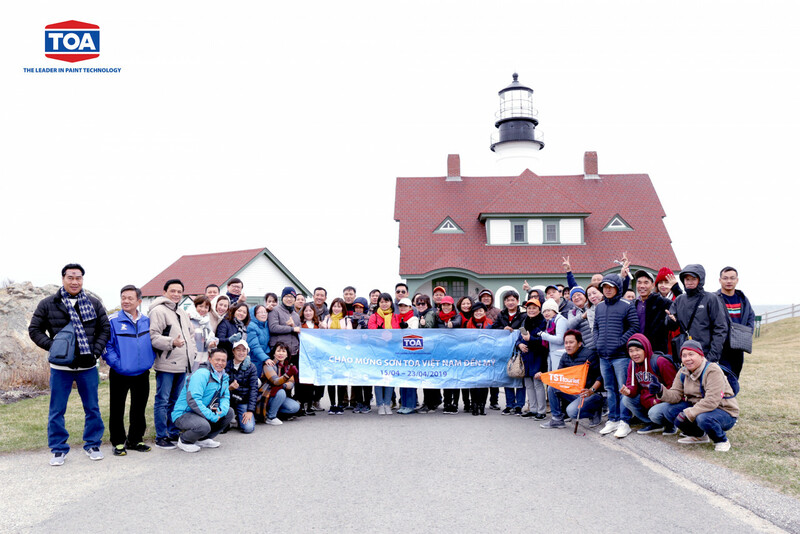 The event brought out many meaningful art performances. 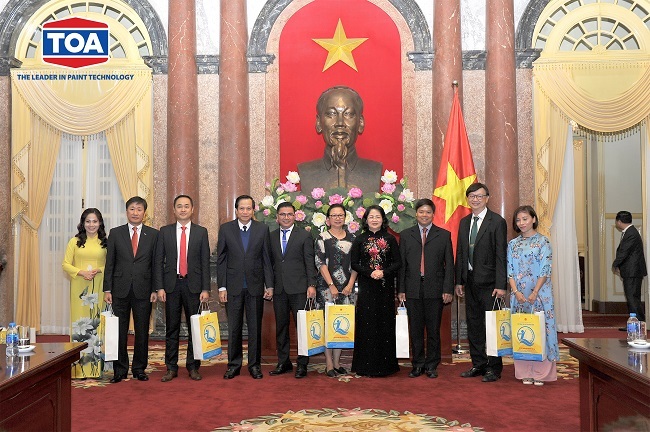 Representatives of divisions and individual organizations receive grateful flowers from Board of Organization. 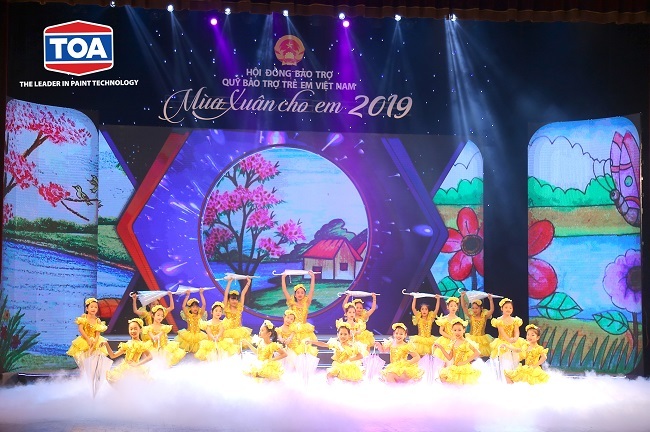 Mr. Ngian King Ling - representative of TOA Paint Vietnam Co.Ltd gave NFVC billion for the sponsorship in 2019.